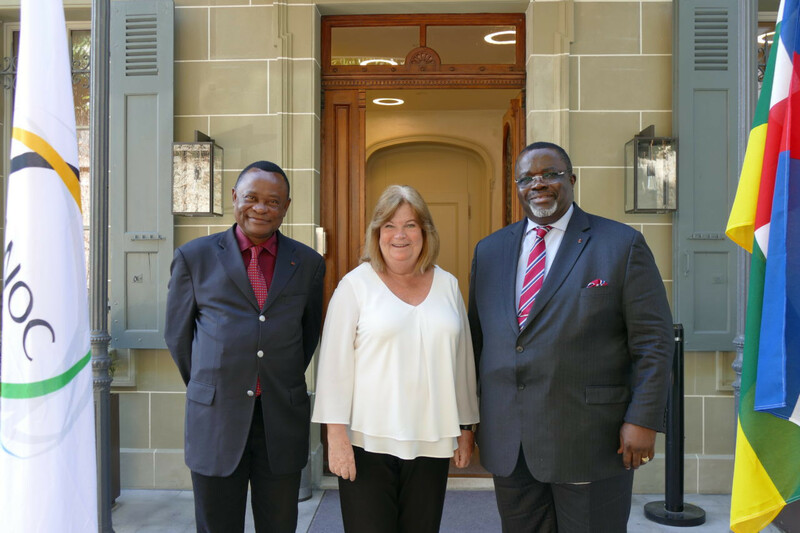 The President of the National Olympic Committee of Central African Republic (CNOSC) visited the head offices of the Association of National Olympic Committees (ANOC) in Lausanne. 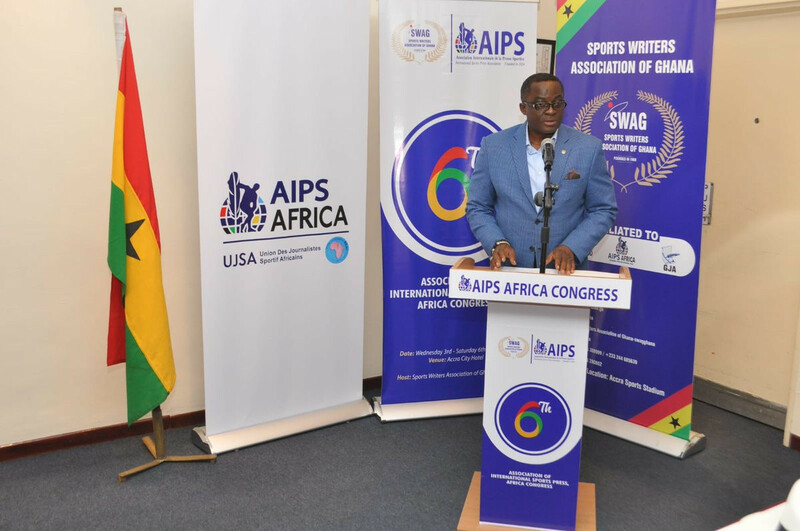 The Association of National Olympic Committees (ANOC) has confirmed the members of its 2019 Commissions. 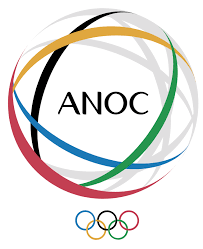 The number of members on Association of National Olympic Committees (ANOC) Commissions will be capped at 10 to "ensure they can work as effectively and productively as possible", it was announced today. Timothy Fok, who was re-elected unopposed as President of the Hong Kong Olympic Committee (HKOC), has urged the territory's Government to act fast in supporting the city's bid for the 2021 Association of National Olympic Committees (ANOC) World Beach Games before others join the race. 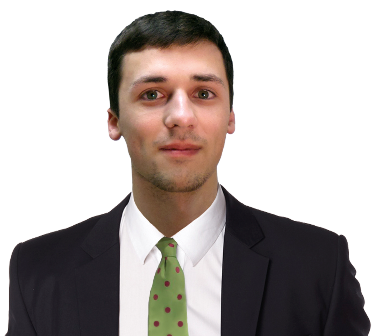 Stanislav Pozdnyakov has become an ex-officio member of the Association of National Olympic Committees (ANOC) Executive Council after the umbrella organisation confirmed the Russian Olympic Committee (ROC) President as chairperson of its Culture and Education Commission. 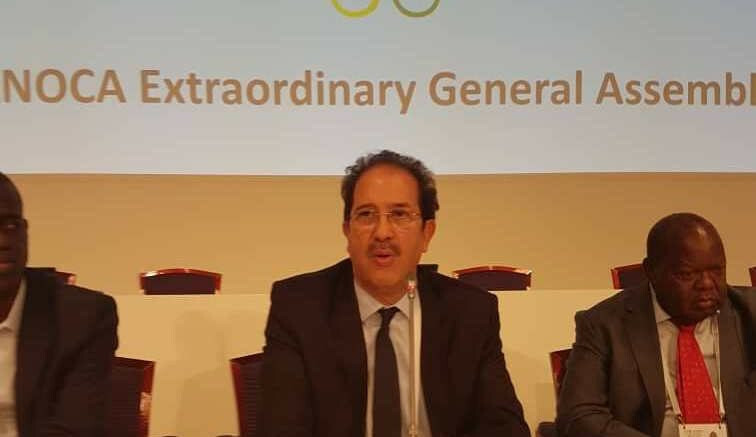 Algerian Olympic Committee (COA) members have been thanked by President Mustapha Berraf following his election as head of the Association of National Olympic Committees of Africa (ANOCA). 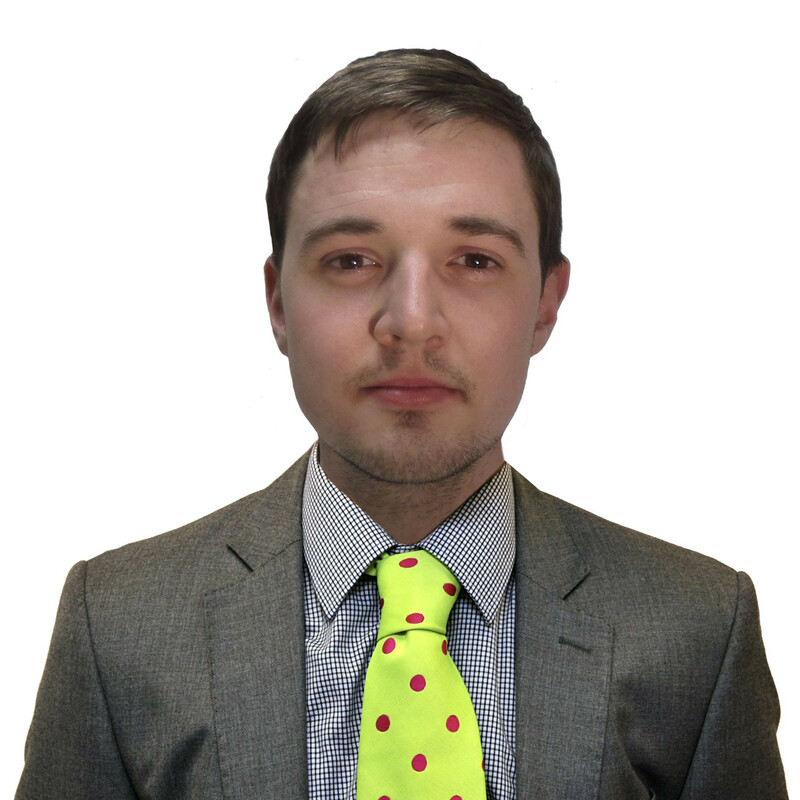 The Association of National Olympic Committees (ANOC) General Assembly was in danger of being a somewhat understated affair from a news standpoint a few weeks before the annual meeting took place here in the Japanese capital. 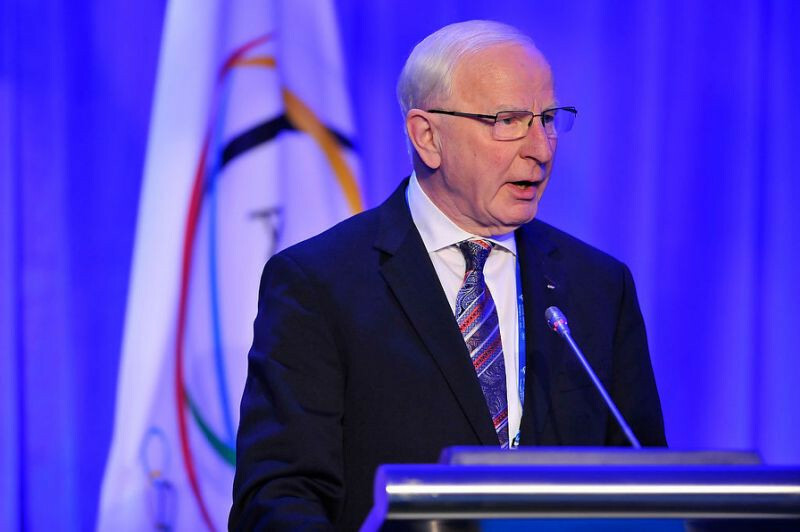 Association of National Olympic Committees (ANOC) Gunilla Lindberg has expressed confidence the organisation will recoup the loan they paid to its former vice-president Patrick Hickey. South Korea's capital Seoul will host the 2020 Association of National Olympic Committees (ANOC) General Assembly, it was officially confirmed here today. International Olympic Committee (IOC) President Thomas Bach expressed his hope that Sheikh Ahmad Al-Fahad Al-Sabah will return as head of the Association of National Olympic Committees (ANOC) and claimed the Kuwaiti powerbroker's decision to stand aside after he was accused of forgery was not an admission of guilt.